The secret is out and people can’t stop buzzing about how sweet sleep is on a Nectar mattress. From Allure magazine to Good Housekeeping to your friendly neighborhood mattress reviewer, these folks have seen the light — and the value of sleeping on a quality memory foam mattress. Allure Magazine named Nectar “the best mattress for sweaty sleepers.” They liked how our tencel cooling cover, “helps to circulate air and wick away any heat that starts to build up while you sleep.” Sweaty or dry, we couldn’t agree more. Good Housekeeping called Nectar “the best mattress you can buy online.” They loved how confident we were in our mattresses and the fact that we offered a 365-day trial period and a Forever Warranty. Don’t worry, Good Housekeeping, like any good mattress we’ve got your back. Bride Magazine tapped Nectar’s resident sleep and wellness expert, Erin Berman for advice on how to make the most of your sleep when your wedding day has you stressed. Check it out for the best advice on how you can get a good sleep, even when your body is amped up. Daily Mom: Daily Mom loved Nectar’s pillows, saying that they “meet our comfort needs and preferences” by allowing customizable pillows! We couldn’t agree more. What Y’all Are Adding to the Conversation: You Love it Too! 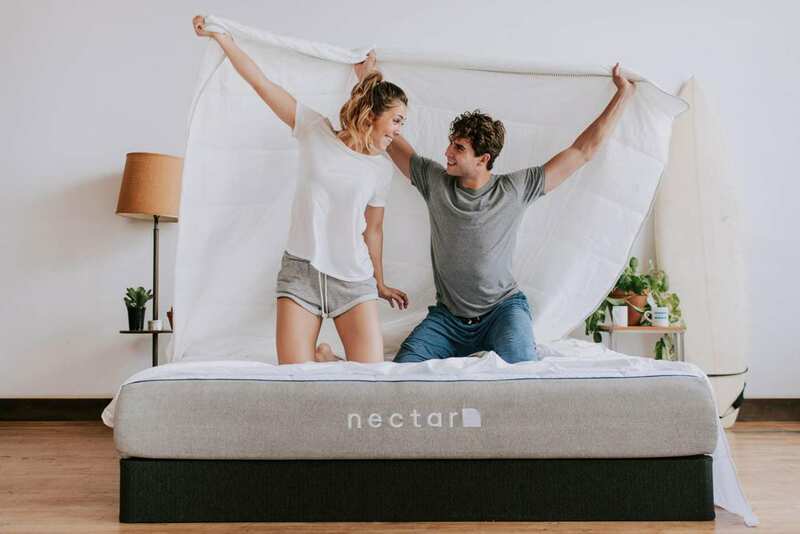 Think you’re ready to try a Nectar Mattress, like, now? 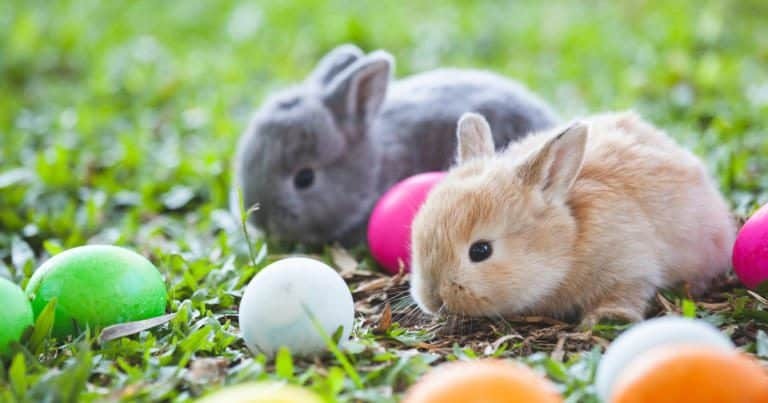 Click here to get $125 off your purchase, plus two free Nectar pillows!